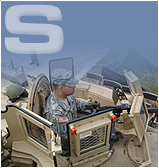 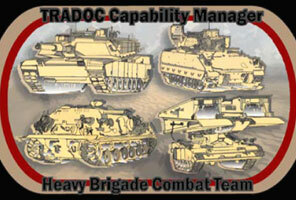 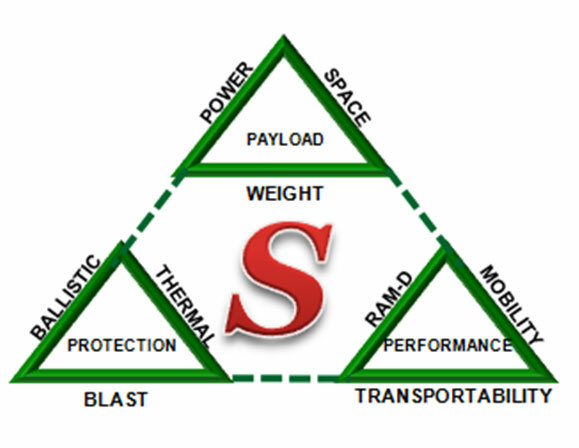 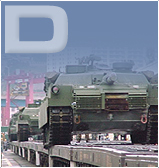 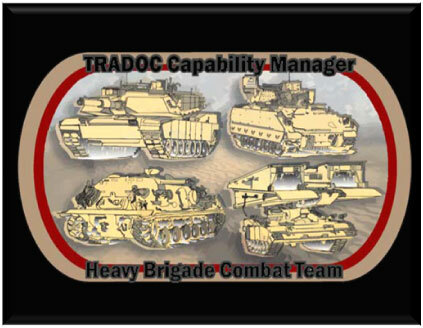 GDSI translates LTAS, LTPS, & USMC Armoring & Protection Strategies into actionable safety & survivability solutions. 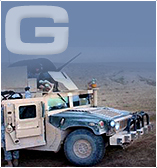 GDSI works to develop comprehensive vehicle, crew, & fixed site integrated survivability solutions that turn joint warfighter needs into DOTMLPF operational solutions. 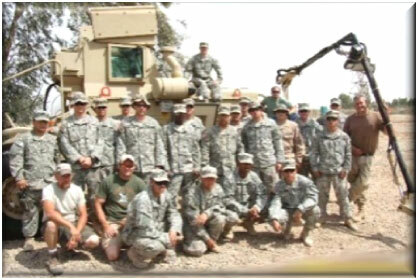 We specialize in solving the tough problems that keep our clients up at night. 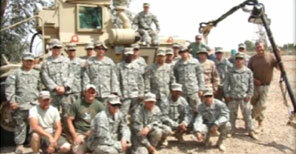 Germanos Defense Services offers a variety of defense-related services to military and civilian clients. 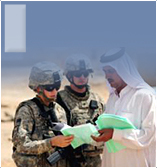 For more information on our military and commercial services, please click here to fill out our secure and confidential online form.